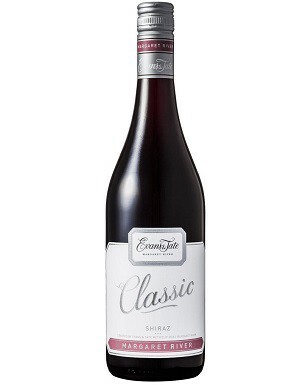 The MV displays the hallmarks of classic McLaren Vale Shiraz – elegance, balance and pleasure in a bottle. This wine gives the best of both worlds: a fantastic wine when young, but careful cellaring for 5-10 years will reward you very nicely. 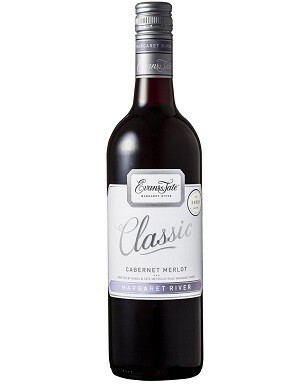 Vibrant blackberries and plum with chocolate and hints of French and American oak. The grapes were hand picked and selector harvested at optimum flavour and sugar equilibrium. 40% of the harvest was used as whole bunches while the remainder was delicately destemmed over the top of the whole bunches. The ferment was 100% wild/ natural yeast spontaneous fermentation. The small batch ferments were carefully plunged and pumped over for 14 days to extract colour, flavour and tannin structure. The ferments were pressed to new and mature French oak barriques, where they were nurtured for 12 months prior to blending and bottling. Individual parcels from each vineyard were selected when they reached optimum sugar and flavour equilibrium. Separate parcels from each of the Paxton shiraz vineyards, aged for 12 months in new and used French and American barriques. This wine takes you on a comfortable ride. The bouquet offers sweet-fruit aromas with a measure of chocolate and a gently warming earthiness. The palate is soft but structured, the varietal and regional flavours all in sync. Get on board.